The rut is early because of the hurricane. The Paterfamilias of Modern Squirrel Hunting. Current B&S World Record Holder 1.96 B&S points taken in the Mississippi Hills. QSMA President and resident expert on all things squirrel. I saw a good one this morning too. Bullie, those hurricanes will sure mess up deer hunting ! gtk wrote: Bullie, those hurricanes will sure mess up deer hunting ! 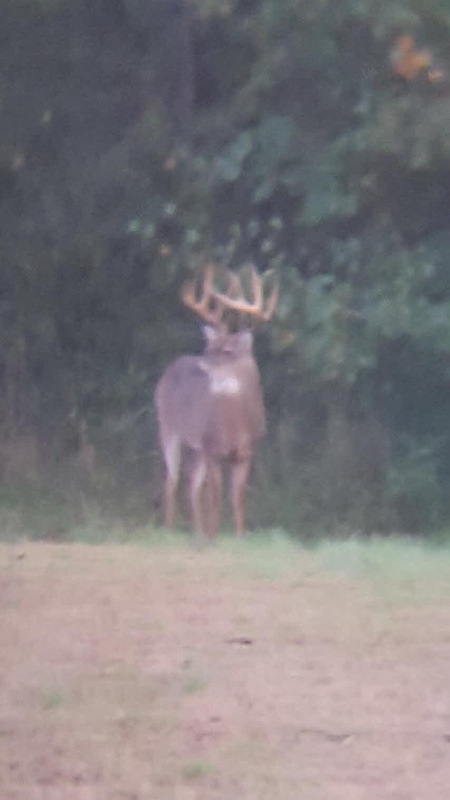 This one is 40 yards behind my back door. Kramer, which one ? You live in Desoto Cnty ? Just got back on and realized mine did not post. I live in Rankin county.